It's difficult to turn on the news today or even go on the internet without hearing about a recent data breach that caused hassle and inconvenience amongst business owners, employees, and customers. While breaches are not quite a daily occurrence, protecting against such intrusions should be a non-stop part of your hotel’s routine, regardless of its size. 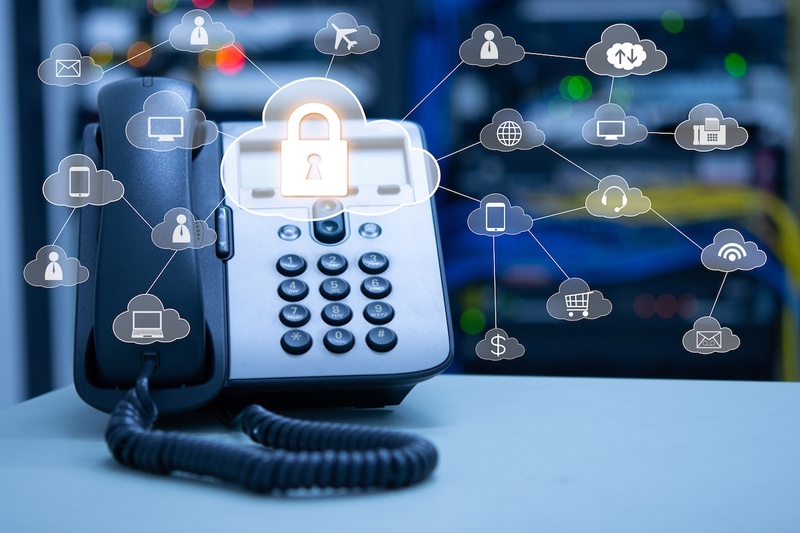 Your hotel's VoIP phone system is unfortunately not immune to the dangers of hackers intent on breaking into your system. Luckily, there are ways that you can help prevent hackers from breaking into your system. To help you out, we’ve outlined some of the most effective techniques available to you. The first step in protecting your data against intrusion is to set up a firewall, which will “inspect” voice packets as they are delivered to your network. This helps to keep bad traffic out, and that includes communications from hackers that are meant to help them break into your system and either steal information or create havoc. In many businesses, employees are often given access to networks and data that they simply don’t need. This creates a high level of exposure that increases the possibility of being hacked. Providing access to only the employees who routinely utilize sensitive data for business purposes will not only limit this exposure, but it will also help you zero in on the source of a breach if one does occur. Password protection will serve very little purpose if you allow simple words or phrases to be used. For a stronger password, it is suggested that you have employees create one with 8-10 characters consisting of at least one capital letter, one or two numbers, and a symbol. These passwords should also be changed every 3-6 months for added protection. Hacker intrusions often come from attacks to a company’s internet service. If such service is connected to confidential data files and information, then it’s simple for these hackers to jump right over and take what’s really important. Keeping your business phone line and internet access separate from each other will make it more difficult for your more sensitive data to be hacked. While it’s true that hacker intrusions of the dastardly sort - such as the one experienced by Experian - are grabbing the bigger headlines, virus attacks against computer networks still happen on a regular basis. If your hotel doesn’t have antivirus software, now’s the time to get it installed. And if it’s already a part of your data protection efforts, make sure you set it to download automatic updates. When you choose a VoIP provider, you want to look into their credentials and company history to ensure that they are well-versed in the protection of your data. VoIP providers typically don’t handle data security themselves, but a qualified and seasoned provider can answer whatever questions you have and lead you in the right direction. Intrusions into your network can sometimes happen without your knowledge, and that can lead to higher bills each month. Monitoring your call log on a routine basis will clue you in to any possible hacks into your system and may also indicate fraudulent calls made by your hotel’s staff. Protection of your employees and guests, not to mention your hotel itself, cannot be overstated. 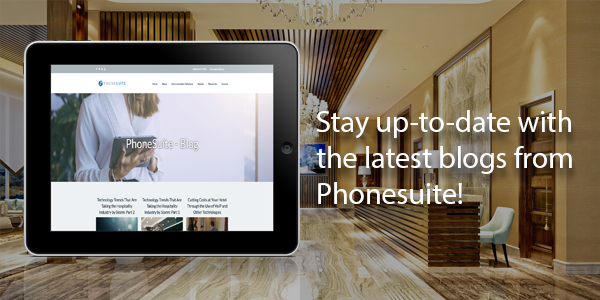 If you would like more information about how to protect your hotel's VoIP phone system, be sure to reach out to the professionals at Phonesuite right away.